Blessed or cursed with a connection to the souls of others, Sloan Jordan can see the best in people...and the worst. With nothing more than a glance at a photograph, she can judge the living from the dead and the good souls from the evil ones. For twenty-seven years, she's kept her ability a secret, but eleven young women have been murdered in the mountains of North Carolina, and Sloan may be the only hope of finding their killer. 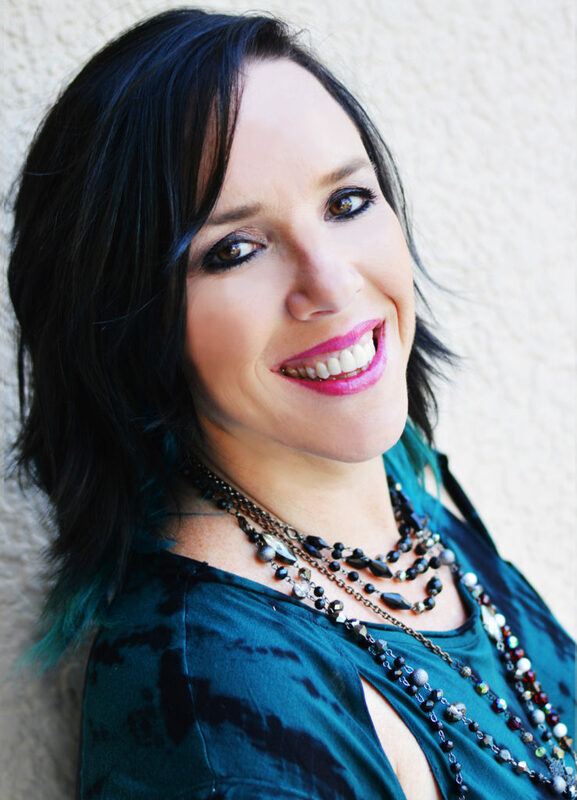 "Elicia Hyder's writing is a truly magical experience." "This modern thriller expertly weaves together the paranormal and every day into one fast-paced ride the reader will not be disappointed with." "Words cannot describe how enjoyable I found this story. 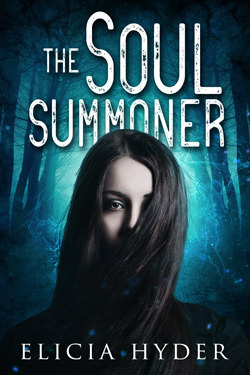 The Soul Summoner is witty, clever and fast paced... Really, this book has it all: Characters you fall in love with, an exciting and unpredictable storyline and humour." 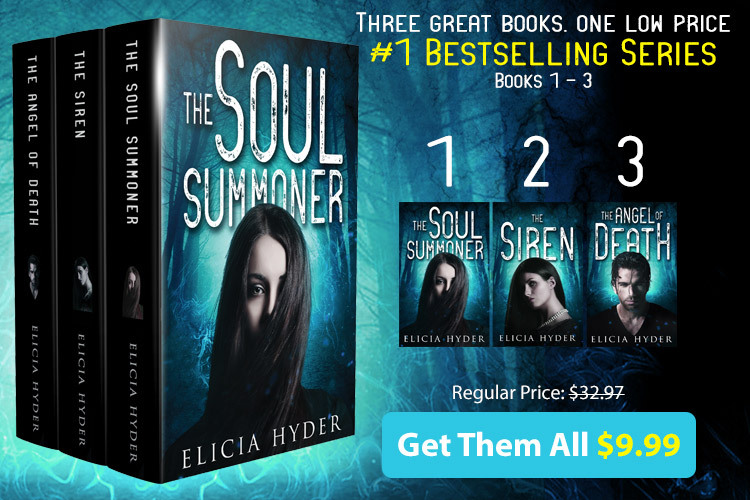 "The Soul Summoner, by Elicia Hyder, caught my interest in the first two chapters and never let go." "A fast-paced, well written story that had me hooked from beginning to end!"